Recommended Driveway Contractors. Our service area extends from Northampton, Rugby, Daventry, Royal Leamington Spa, Priors Marston, Stockton, Southam and all the surrounding areas. Exceptional Driveways and Landscaping are experienced driveway contractors. 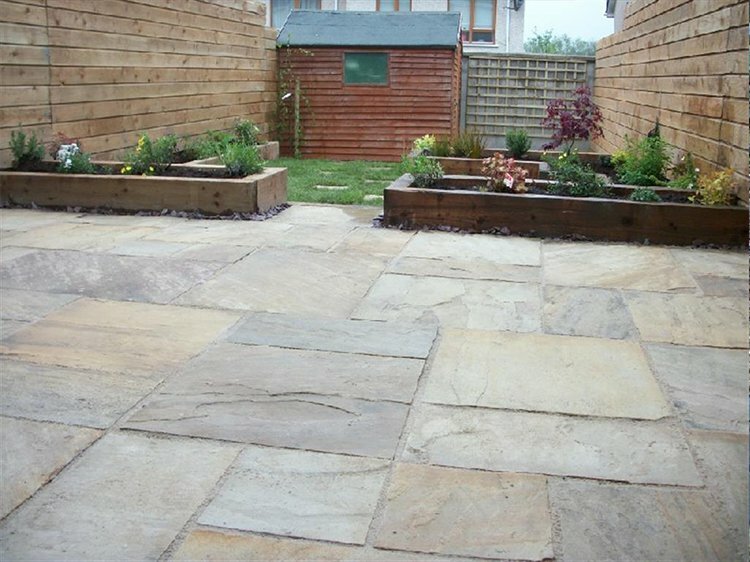 We can install a wide selection of driveways including block paving, gravel driveways, tarmac driveways and concrete driveways. Welcome to Exceptional Driveways and Landscaping. We are registered driveway contractors that specialise at all styles of driveway installations. We are experts at installing driveways throughout Northampton. We have built our reputation upon delivering top quality workmanship to our clients, backed up by our outstanding customer service skills. 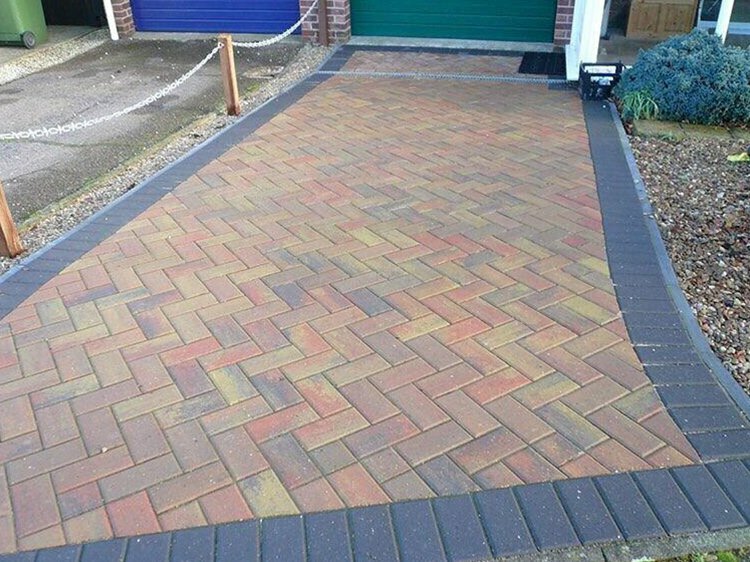 We can extend your driveway, replace an existing driveway or install a completely new driveway at your home in Northampton. We will walk you through every step of the project up to the completion of it. By keeping our clients fully informed, we ensure that you get a driveway installation that you are 100% satisfied with. 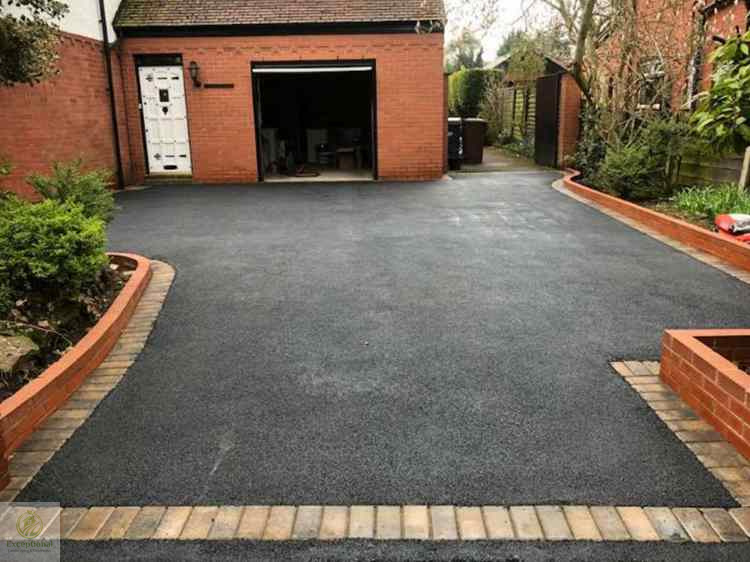 When you are unsure on the type of driveway installation you would like installed, we can provide you with examples and tours of previous driveway installations to help you choose a driveway you can proud of.